Figure 2. 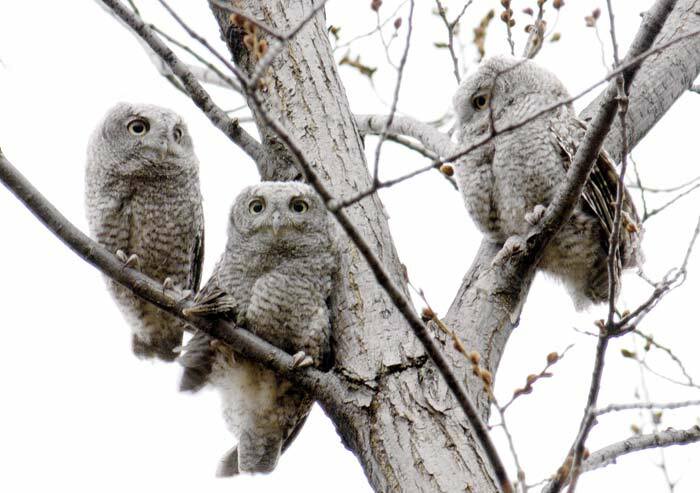 Fledgling eastern screech-owls, Central Park, New York City, 26 March 2005. Photo © 2005 Deborah Allen.